More large shiny objects. 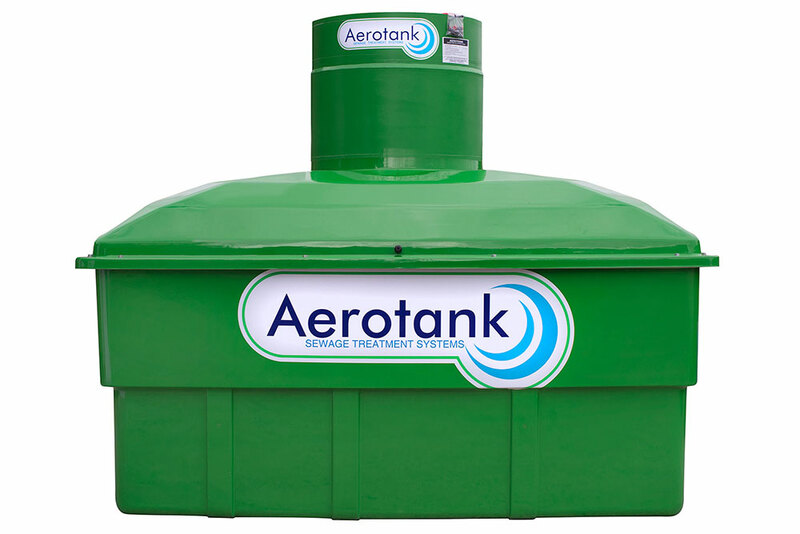 Aerotank manufacture a innovative sewage product for domestic and argri sectors. The Clearhill machines in the previous post were shot in a warehouse and this gave me a little more control over the light. This shoot however was outdoors, which was problematic as we were shooting a large glossy box. A lot of the reflections simply had to be cleaned up in Photoshop. The final shots were clipped out for dropping onto various backgrounds. Background sample courtesy Freepix.